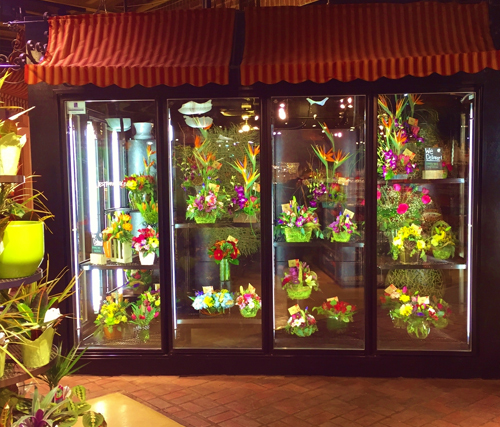 Our combination floral display and storage units exceed EISA standards, making them the best choice for your customers who design, store, and display floral arrangements. 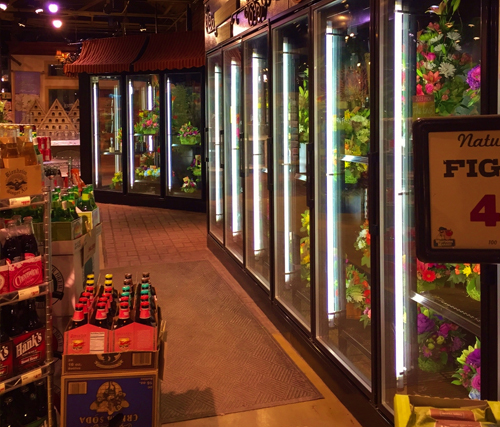 We design and manufacture custom floral coolers that include an air tight walk-in and reach-in floral merchandiser for the retail space as well as a spacious, temperature-controlled walk-in floral storage unit for the warehouse space. We build our floral combo units to meet your client’s exact spatial needs. 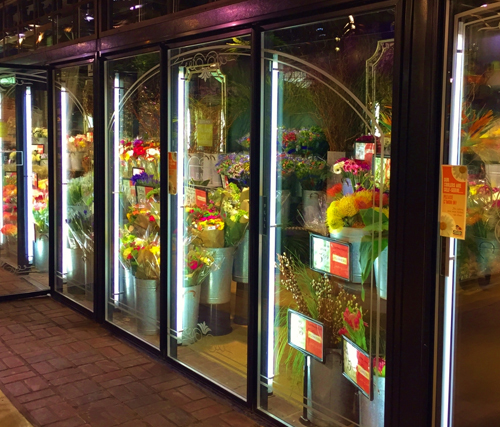 Our dependable floral refrigeration units are used by florists, grocers, and convenience stores all across the country because they offer a high-humidity, low-velocity environment that keeps floral arrangements looking fresher, longer.